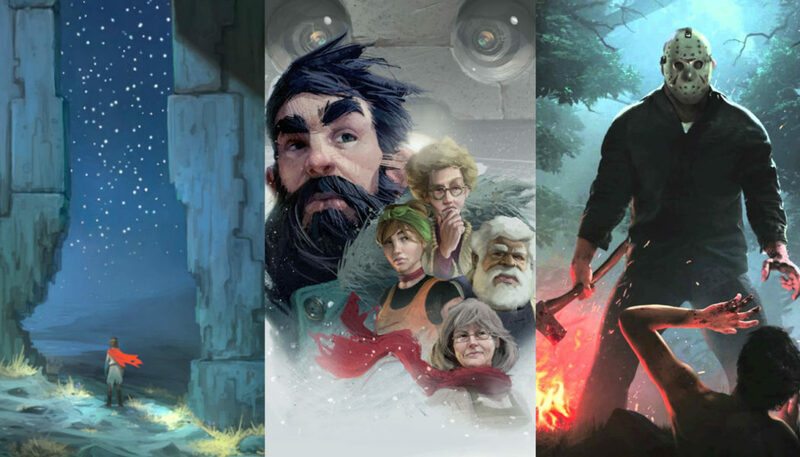 Another month, another list of cool games we can’t wait to check out. As E3 sneaks upon us, the month leading up to is filled with exciting games for all platforms. So here are our top upcoming games of the month of May 2017. As a subject of an experiment gone horribly wrong, you awaken across the Talos I space station and find yourself surrounded by aliens who can mimic everyday objects. But guess what? So can you. 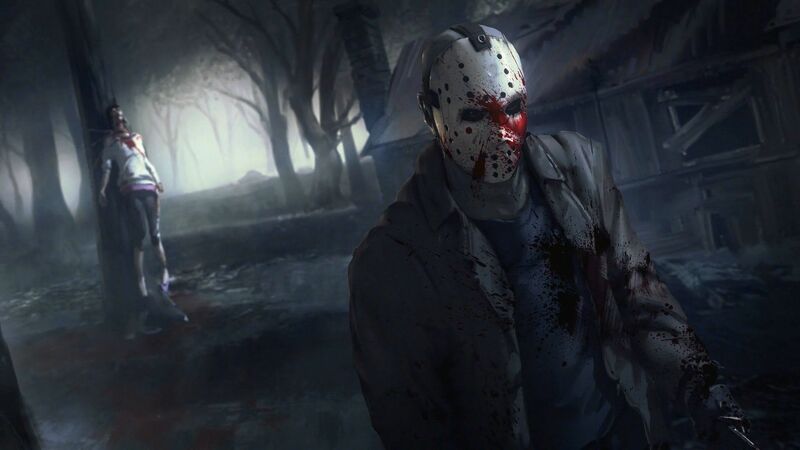 Fight your way through in this first person horror game and get to the bottom of the mystery. 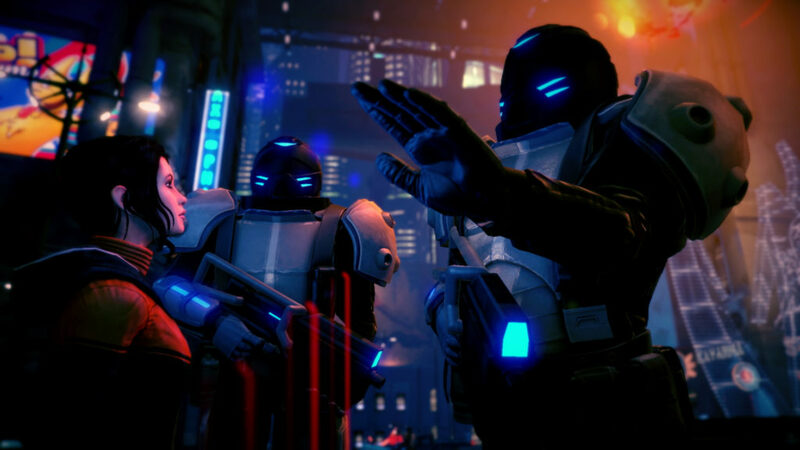 The last episode of Dreamfall Chapters came out almost a year ago, but that doesn’t mean the devs are done with it. 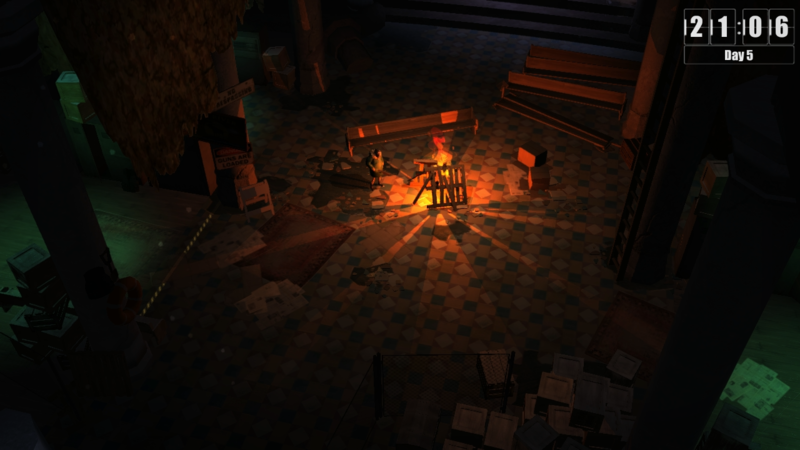 The Final Cut will tweak the chapters, making them prettier and adjusting some of the mechanics. There are changes to character art and animations, music, sound-effects, shaders, lighting — and gameplay. 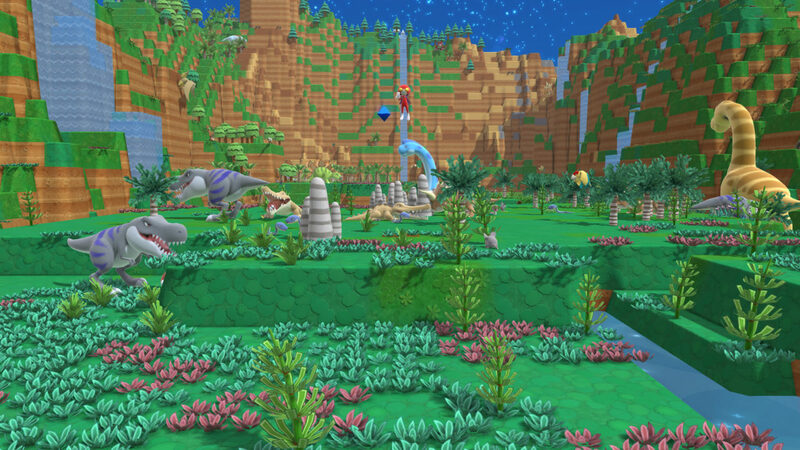 From the legendary creator, Mr. Yasuhiro Wada (TOYBOX Inc.), comes Birthdays the Beginning: a new sandbox game in which players create cube-shaped worlds that give rise to diverse and unique lifeforms. With careful experimentation, players can shape the geography and alter the temperature of each world to create the conditions for life and witness the birth of an entire ecosystem! 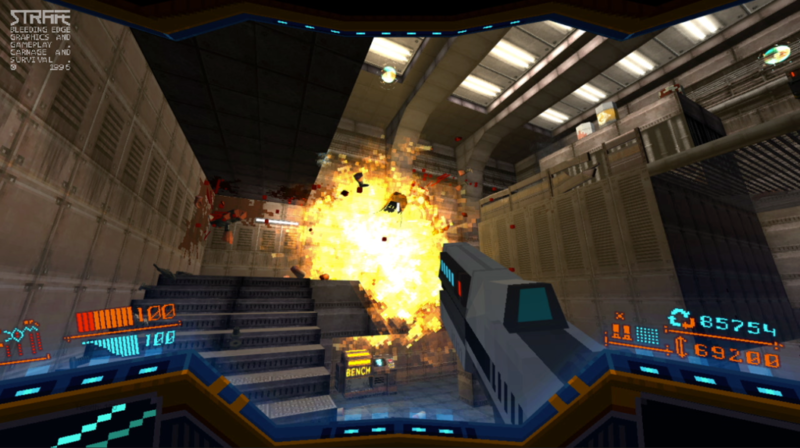 A blood filled fast-paced FPS that looks like something straight out of the 90s. I heard someone say this will be the game that redeems all FPS games. Will it be? I guess we’ll find out soon enough. 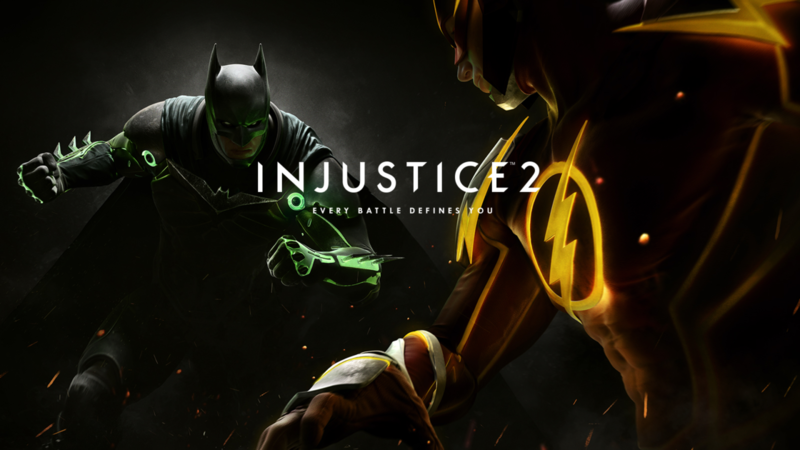 Superhero-powered sequel to Injustice: Gods Among Us, the second title introduces a lot of new characters while old ones are back to prove themselves once again. 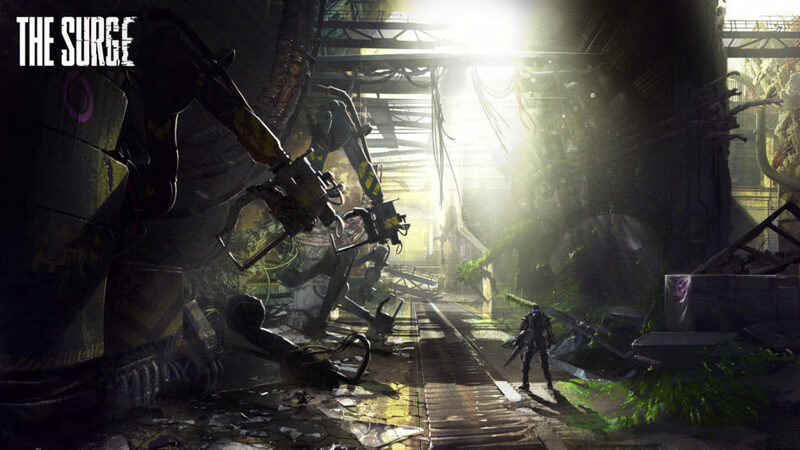 Coming from the makers of Lords of the Fallen, The Surge is an action RPG set in a sci-fi environment. Mankind has depleted the planet’s resources, and the world is riddled with environmental diseases and social issues. The future looks pretty grim, kids. 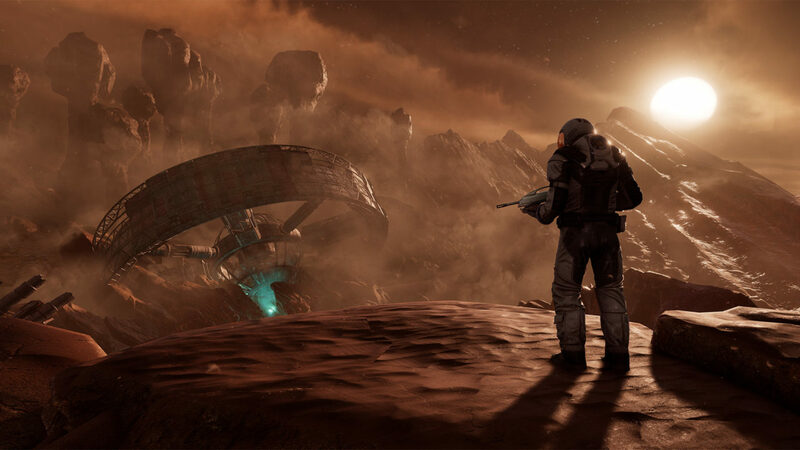 A space adventure game that takes you to a hostile alien planet when a mission to Jupiter goes astray. Separated from the crew, you need to explore and unearth the planet’s secrets, fighting through alien flora and fauna in order to survive. 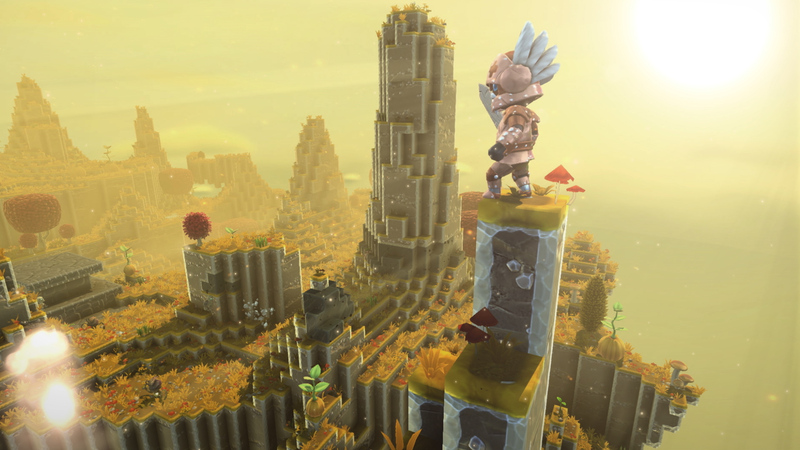 Play with your friends in this action-packed crafting adventure across dozens of sandbox islands connected by ancient portals. 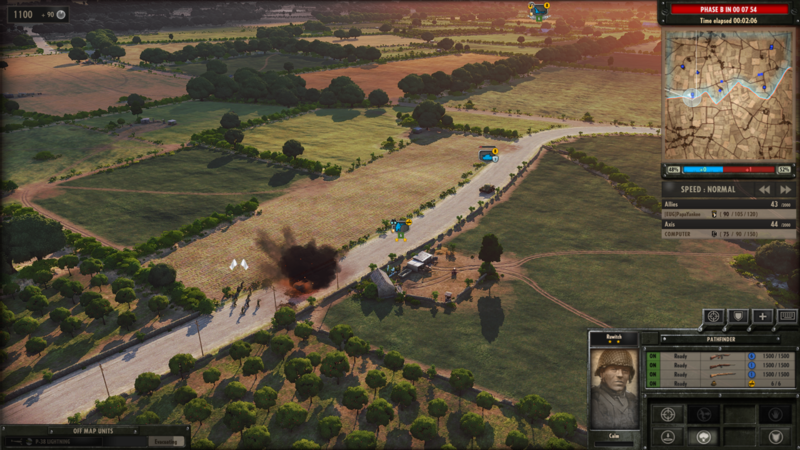 Currently available on the PC through Early Access on Steam, you can get your hands on it for consoles soon. Originally set to release on 12th April, the post-apocalyptic survival title got delayed to this month. You play as Jacob Solomon: leader of a makeshift team trying to survive the aftermath of a devastating asteroid collision. There’s a call that tells you that help is on the way, but it will take 30 days. And it’s your job to make sure that your companions survive till the help gets there. A land of discovery stretches out before you. 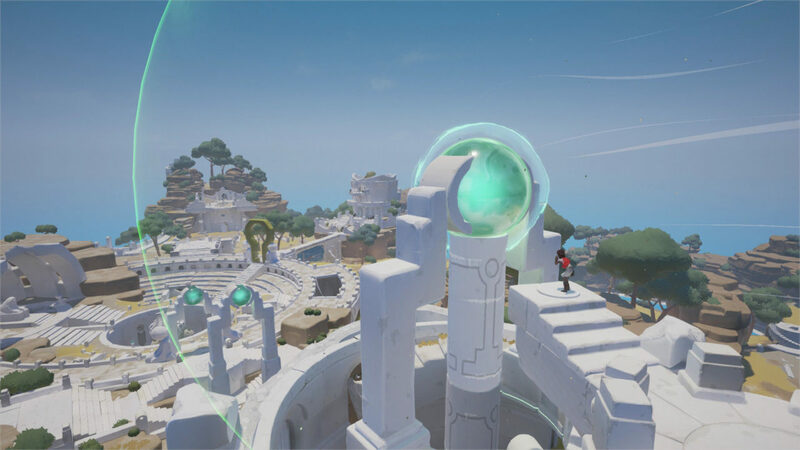 Explore the beautiful yet rugged world of RiME, a single-player puzzle adventure. In RiME, you play as a young boy who has awakened on a mysterious island after a torrential storm. 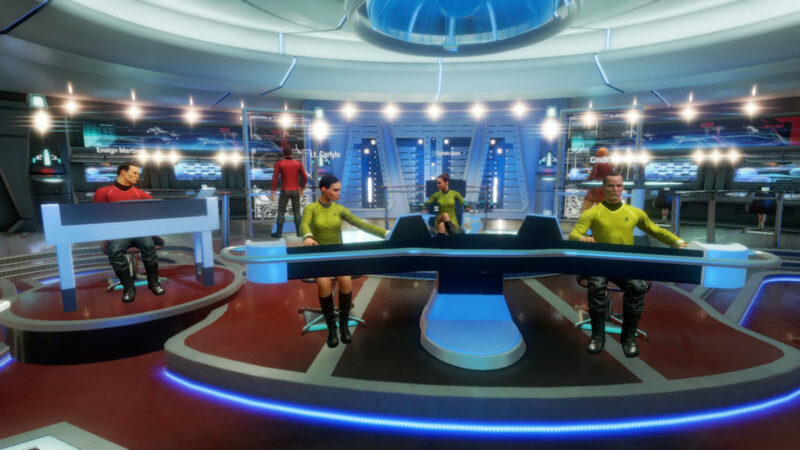 Star Trek: Bridge Crew will immerse you in the Star Trek universe thanks to VR. The game puts you and your friends in the heart of the U.S.S. Aegis where every action and decision you make together will determine the fate of your ship and crew. 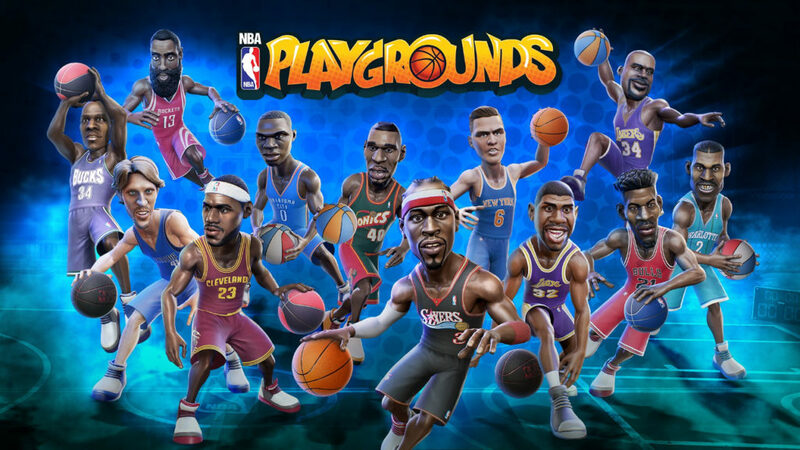 Really looking forward to Prey, Surge, Injustice 2 and NBA Playgrounds. This will be a good month if you have enough money that is.